You can still watch the likes of Cristiano Ronaldo and Mohamed Salah live in Russia! It’s never too late if you’re a football fan harbouring dreams of watching the 2018 FIFA World Cup in Russia for believe it or not, a few tickets are still available for sale via the official channels. Yes, you read this right, you don’t need to go through touts or pay 10 times the actual price to see the likes of Cristiano Ronaldo, Christian Eriksen, James Rodrigues, Eden Hazard and Mohamed Salah, among many others, live in action. How do you purchase tickets to see the aforementioned superstars, you ask? Well, the process is simple. 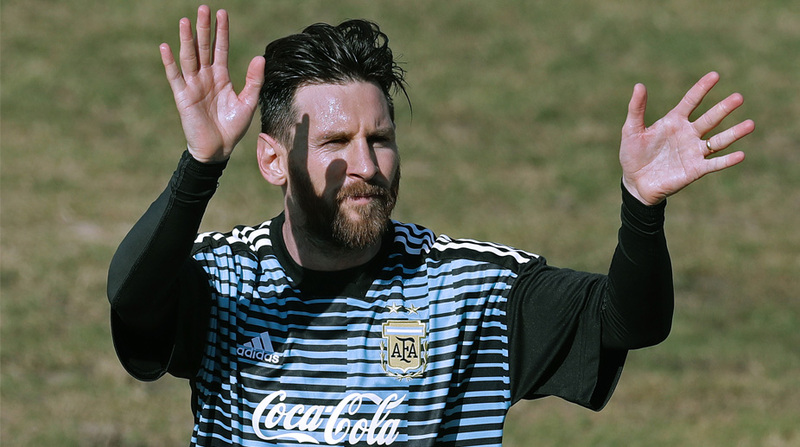 You visit www.fifa.com, the official ticketing website for the World Cup, create your login id and follow the fairly simple registration process. Creating a new ID is quite simple and you have the option of using your Facebook profile as a login as well. You’ll then be given a 10-minute window to select and buy the tickets that are available. Prices range from $105 (Category 3)-$165 (Category 2)-$210(Category 1). 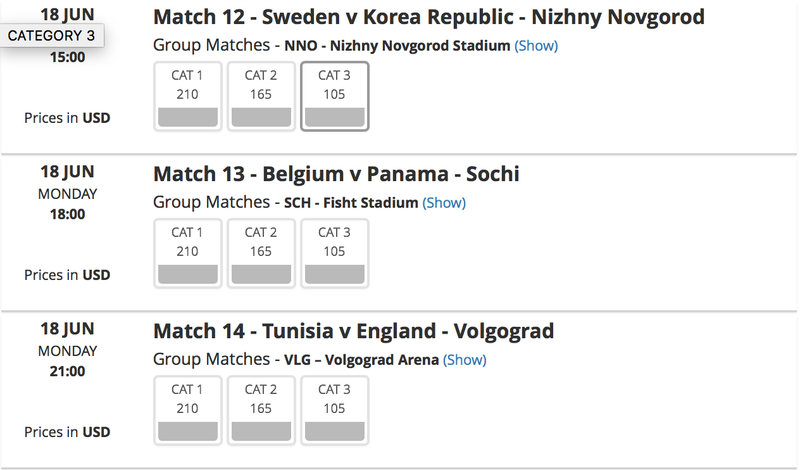 Word of advice though, all the big group-stage clashes and all the knockout rounds are already sold out. The first game that you can still purchase a ticket for is Peru vs Denmark, which takes place on June 16. June 19 sees South American giants Colombia clash with Asian heavyweights Japan. You have another chance to see Denmark in action for they take on Australia on June 21. June 25 is bound to be a day when work stops across the globe for CR7’s Portugal take on Iran, while Saudi Arabia take on Mohamed Salah’s Egypt on the same day as well. The next game still on the table is Switzerland vs Costa Rica, which takes place on June 27. And the final day, June 28, has two mouthwatering clashes in store for fans. So then, what are you waiting for? Go and get those tickets while stocks last!